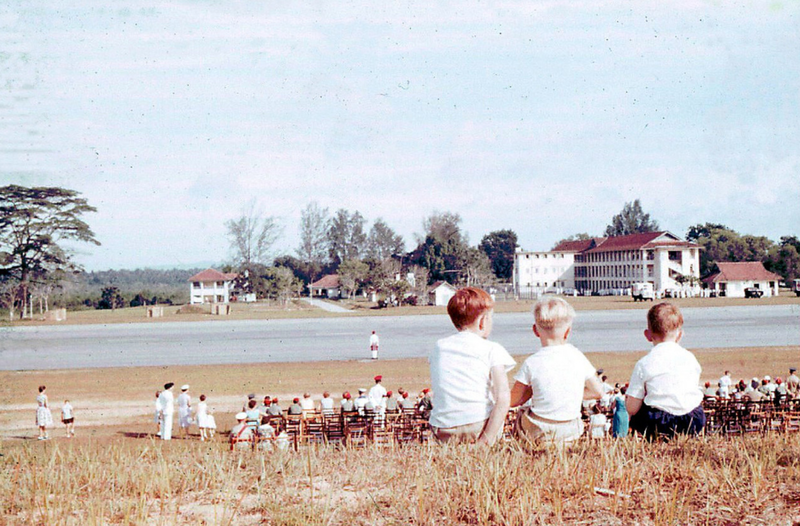 I’m looking for anyone from 1961-63 who was involved with the Cubs on Seletar….I was one of the leaders, was Australian Army living on base and working at CK2,. my Facebook under Len Eaton. Now retired and living in Queensland. mobile 061 0400242077. Also seeking new of the Cooper family of Tom and Dot and son Melvin (now in his sixties). Who remembers the colour of the necker scarf of the 17th cubs. ?